Malta is not only home to scenic topographies, but of rich history and culture, as well, that has influenced its local cuisines throughout time. 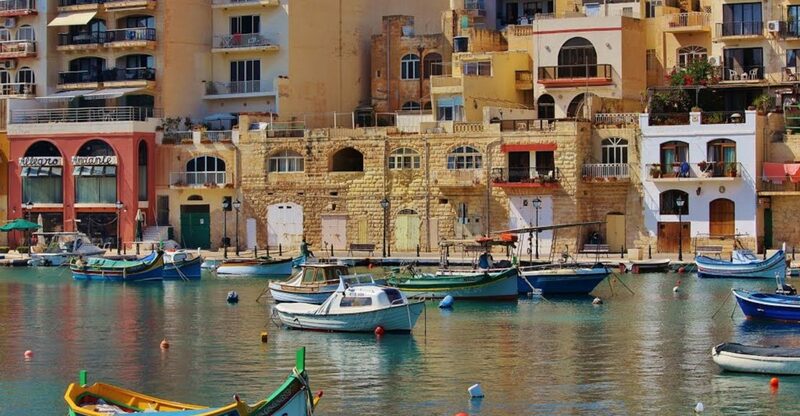 Thanks to previous occupations, and Malta’s position along the import trade routes journeyed in the early days, its cuisines show Sicilian and English influences, and capture well-adapted and transformed cuisines currently known and enjoyed by locals. If you’re planning to go on a trip on this amazing island, tasting local food is one of the top things to do in Malta. If you are in for a unique Mediterranean cuisine experience, try these native Maltese dishes you are sure to enjoy and remember. Just as any other Mediterranean countries, Malta has a variety of soups for you to try. 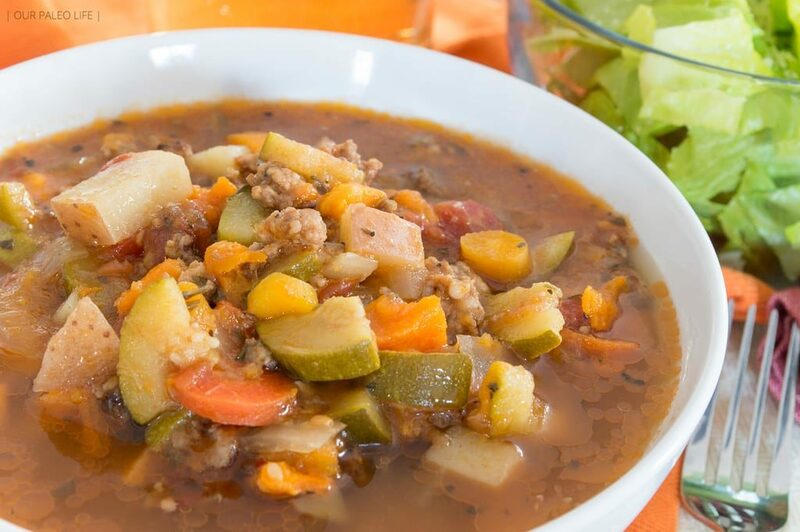 The Soppa tal-Armla, also known as the Widow’s Soup is a delicious Maltese soup bombarded with ingredients, making it rich and flavorful, and providing filling cups in each serving. This soup is made with parsley, garlic, and onion sautéed in butter and olive oil. Ingredients as the kohlrabi, carrot, potato, beans, celery, cauliflower, and peas are later added to the sauté, seasoning well with salt and pepper. This mix is brought to a boil until vegetables are cooked. 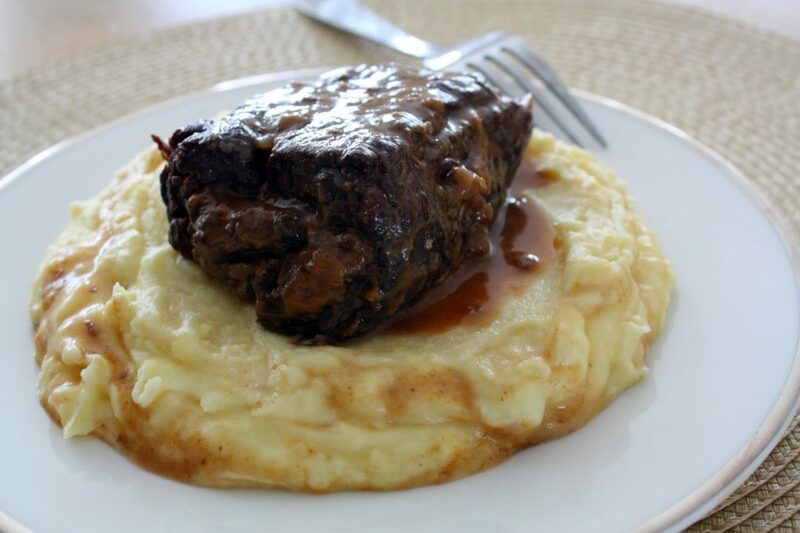 After which, the ġbejniet is added and cooked for a couple of minutes, and is finally garnished with parsley. Now that’s a pot of tasty Maltese soup! To answer that lingering question, Soppa tal-Armla is called the Widow’s Soup as its ingredients are very affordable and easy to find, even widows can afford to prepare them. Another known soup dish for the Maltese is the Minestra. This soup is a popular choice especially on cold holidays as winter, as well as the Easter holiday. Akin to Soppa tal-Armla, the Maltese Minestra has several ingredients responsible for its rich and fresh taste. 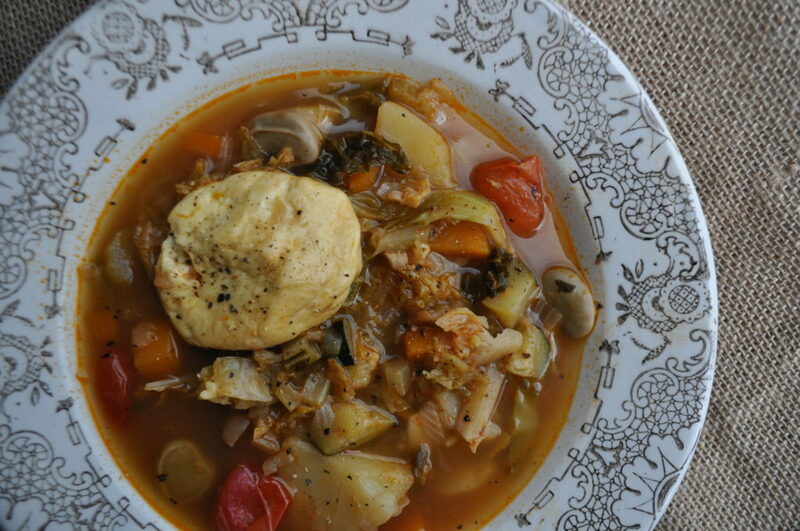 This thick vegetable broth soup is popularly served with slices of bread and olive oil. This soup is typically done by frying the onions, and adding garlic and tomato paste afterwards. All other vegetable ingredients are added, along with the crushed stock cube. Fill the pot with boiling water until vegetables are submerged, add salt and pepper, and boil. This is usually simmered for more than an hour, after which, the lentils and pasta are added and cooked. The dish is finally garnished with parsley. 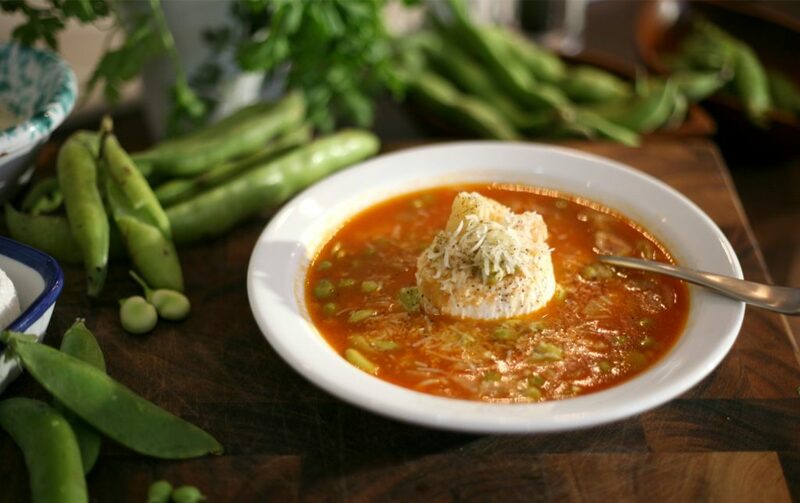 Kusksu Bil-ful is another traditional dish usually served during spring, when broad beans (fava beans) are in season. It uses Kusksu, pasta produced in Malta that somewhat resembles pellets when cooked. This dish is rich in herbs, and exemplifies the ever-present ingredient – tomato paste – found in most Malta Food. Its ingredients include Kusksu, goat’s cheese (preferably fresh), chicken stock cube, and your usual herbs and spices onion, and salt and pepper, added with carrot, potatoes, broad beans, tomato puree, peas, and eggs. 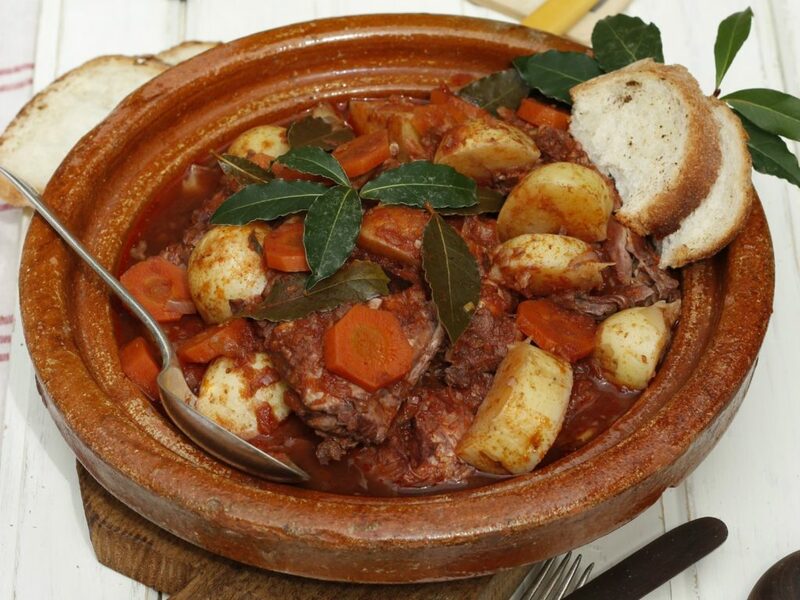 Stuffat Tal-Fenek or Rabbit Stew is Malta’s national dish. It exhibits flavors of wine, garlic, and tomato sauce all in one – a unique capture of the Maltese taste. This dish features rabbit meat in its most tender and flavorful cuisine where meat falls off the bone and is perfectly blended with spices and herbs for a distinct and flavorful experience you will surely love. The Maltese are meat lovers, as exemplified in their dish, Bragioli or Beef Olives. This dish is complete with meat flavors with ingredients as rump steak, ground beef, and bacon strips. The tenderized beef cuts are stuffed with ground beef carefully flavored with herbs, and cooked in a – you guessed it – tomato-based sauce. This dish is rich, not only in meat flavors, but with other flavorings as Worcester sauce, onions, garlic, and red wine. If you are in for an exotic dish, do not miss out on Malta’s Spaghetti Rizzi, or Spaghetti with Sea Urchin Roe. This dish is your typical pasta, but with a twist – urchin roe. It uses typical pasta dish ingredients as penne, parsley, onions, tomatoes, garlics, salt and pepper, and olive oil. A new flavor you will find in this dish is the lemon juice added in the flavorful mix, with an optional pinch of mint flavor. 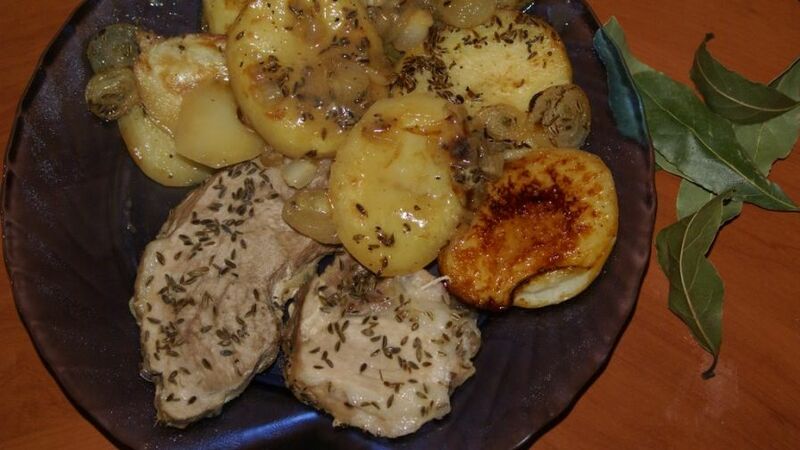 Another favorite main dish for many countries is the oven roast, and, of course, the Maltese have their very own version of this dish flavored in a unique Maltese way with its pork, beef, or chicken meat (your choice), fennel seed, olive oil, onions, potatoes, and vegetable stock. It is easy to prepare, and serves a number of people – a reason for its traditional serving as a peasant’s meal. Sweets are never off the table especially when exploring the tastes offered by Malta. 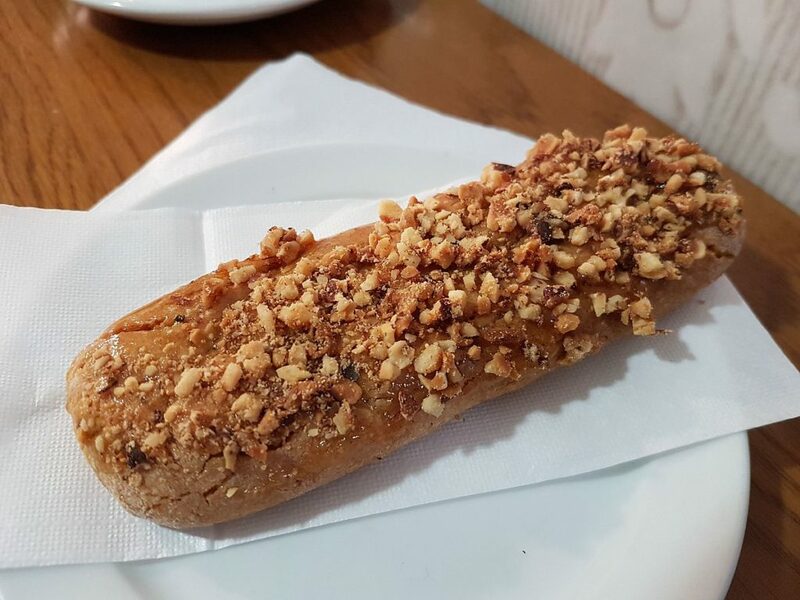 One of its popular delicacies is the Qagħaq tal-għasel or Honey rings, rich in the bread-like pastry taste with a mix of treacle, lemon zest, orange, and tangerine. Although known as Honey rings, this pastry has no honey flavor and ingredient, but comes in different sizes, and is overall a great option for snack and finger food in parties. This traditional sweet is popular especially around Christmas season, where markets for it are everywhere. Although popular around Christmas, it is sold year-round. 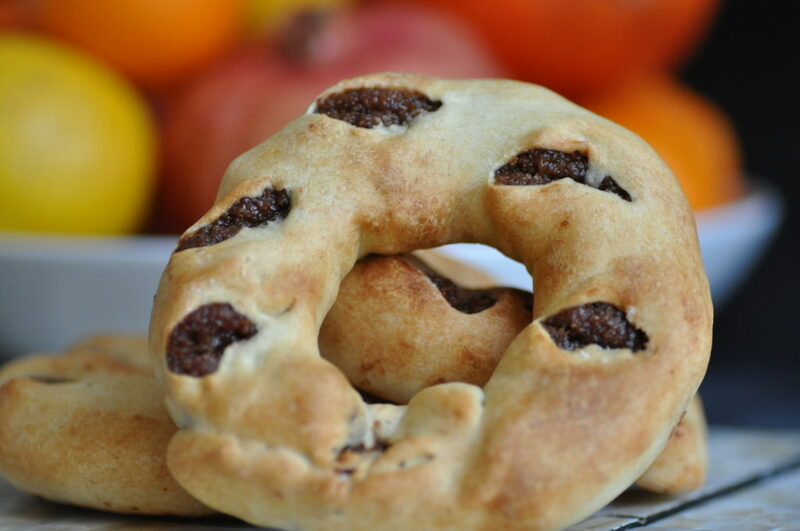 Figolla is a holiday pastry prepared around the Easter holidays. It is a flat cake in shapes of rabbits, lambs, and other “Easter-y” shape animals and items, and decorated with frosting to resemble such. It has a thick layer of marzipan (a confection composed of honey or sugar, and almond meal). Its decorations are usually melted chocolate, glazed cherries, typical icing, or all three combined! This is truly a treasure find for those sweet-lovers out there. 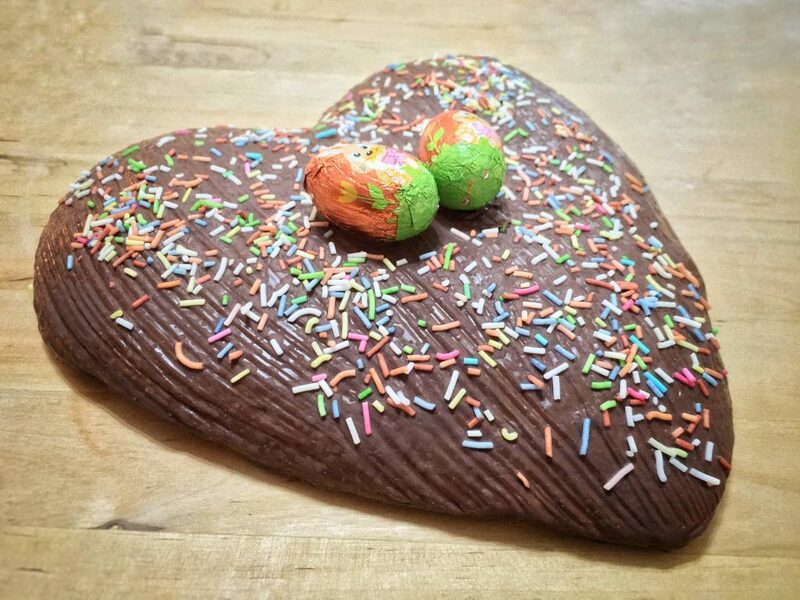 The Kwareżimal (loosely translated as Lent) is another Easter holiday pastry. This holiday pastry contains sugar – an ingredient formerly seen and utilized as a spice – and was originally introduced to the place by the Knights of Malta. It exhibits a strong almond flavor, with a hint of mixed spice, cinnamon, orange, lemon, and a dash of honey.